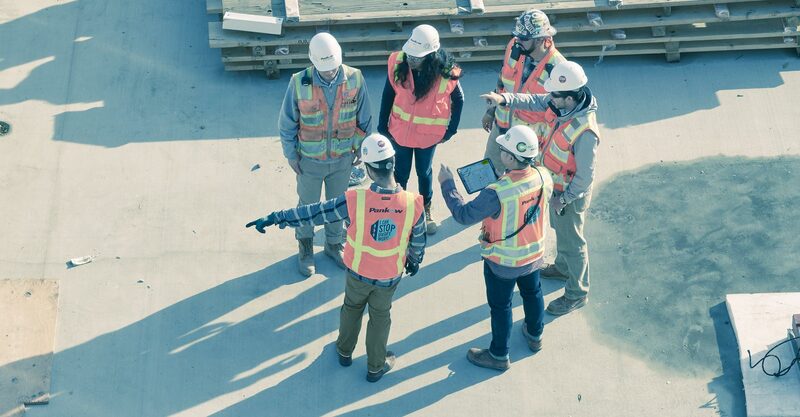 With a single AutoCAD subscription, work anywhere and stay connected to your DWG™ files on any platform—desktop, web, or mobile. Easily move data and drawings between your desktop, web browser and phone. Create details, views and more. Use a rules-driven workflow to enforce industry standards and generate schedules, lists and tables. Adds features for architectural drawing, documentation and schedules and for automating drafting tasks. Adds electrical design features to help you to create, modify and document electrical controls systems. Includes a library of 65,000+ intelligent electrical symbols to support AS, GB, IEC, IEC-60617, JIC, JIS, NFPA and IEEE standards. Incorporate GIS topology with AutoCAD so you can use and maintain CAD and GIS data for planning, design and data management. 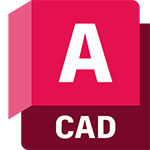 Adds features to help you draft, design and document MEP building systems in an AutoCAD environment. Use 10,500+ intelligent MEP objects to support AIA 2nd edition, BS1192 Descriptive and BS1192 – AUG Version 2 standards and DIN 276, ISYBAU Long Format, ISYBAU Short Format and STLB layer standards. Adds features to help you produce P&IDs and then integrate them into a 3D plant design model. Includes a library of 400+ intelligent plant objects such as equipment templates, support templates and structural members to support 40 standards, including ANSI and DIN. View, create, edit and share AutoCAD drawings on mobile devices—anytime, anywhere.